Since 1986, D.F. Floor Covering has proudly provided floor covering and installation service to new and existing multi-family housing, retail, and commercial businesses. 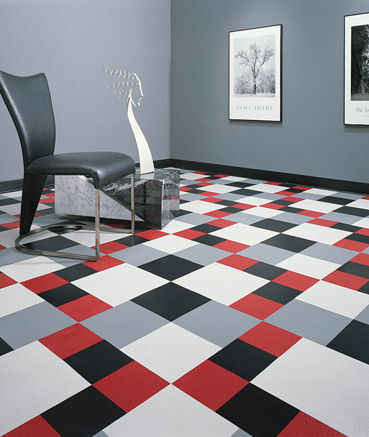 We use only skilled flooring specialists who know their craft exceptionally well. We can offer you a wide selection of material to choose from. Please contact us for a bid on your project!